4 images. 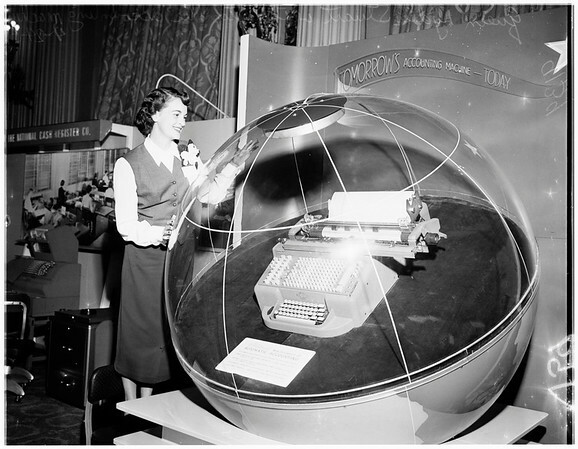 Southern California business show, April 24, 1951. Lydia Stuart (queen).